Description: A free customizable engineering blueprint management flowchart template is provided to download and print. 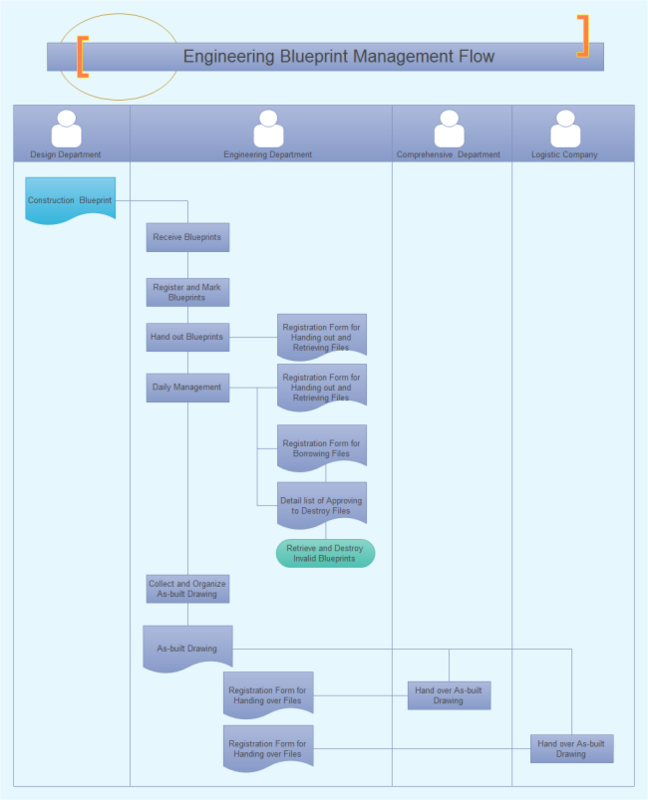 Quickly get a head-start when creating your own engineering blueprint management flowchart. It's incredibly easy to visualize complicated processes with Edraw.